Proclaiming gospel on New Year’s Eve at Cyclones Game. One minute video below. Check our Evangelism Outreach Schedule and Evangelize Cincinnati in 2019. Become the aroma of Christ at UC basketball games. 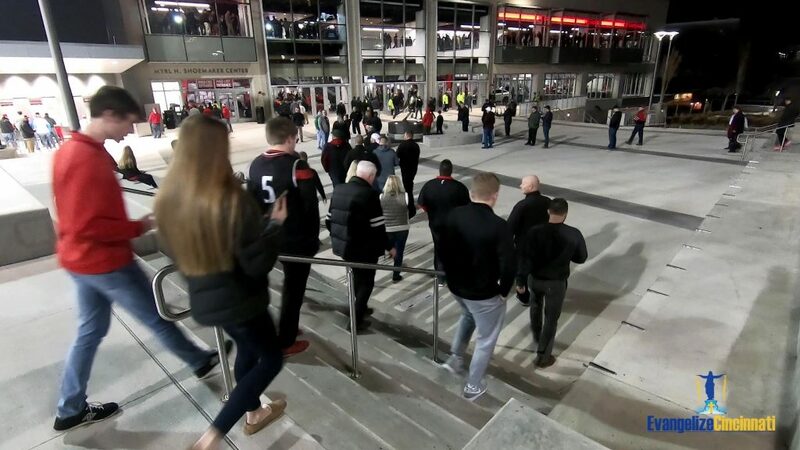 Join us as we proclaim the scriptures and pass out gospel tracts at the University of Cincinnati basketball games. UC’s new Shoemaker Center arena is sold out for 2018-2019 season. With 12,000 seats and 18 home games, there are 216,000 reasons to proclaim the scriptures. Two minute video below. Check our Evangelism Outreach Schedule and join us. Video below: Proclaiming Gospel at Trans-Siberian Christmas Concert. 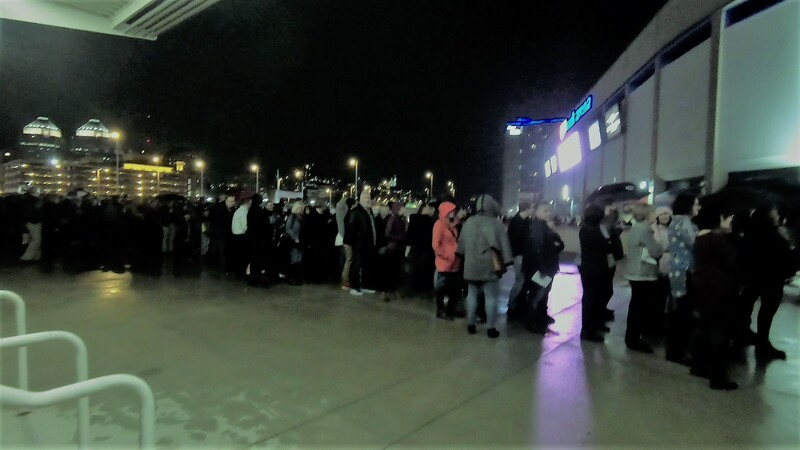 US Bank Arena hosted The Ghosts of Christmas Eve show on December 14th, 2018. Check our Evangelism Outreach Schedule and Evangelize Cincinnati. 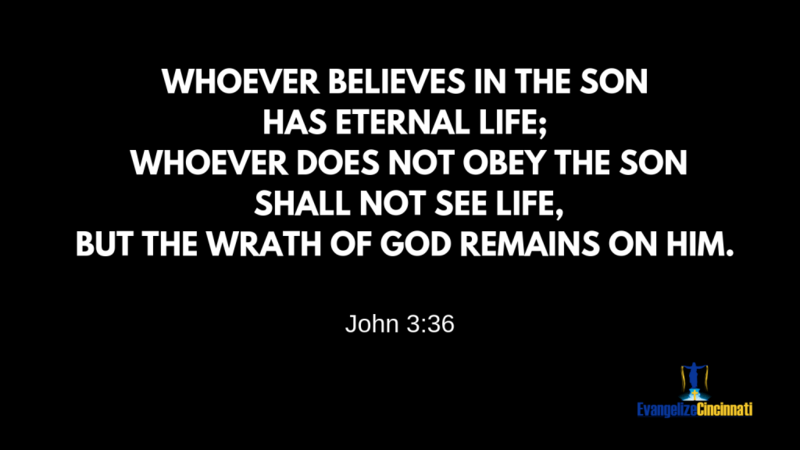 This heckler at Bengals game on December 2nd was exercised about biblical gospel proclamation. He tied us up for five minutes while ranting. One minute video below.